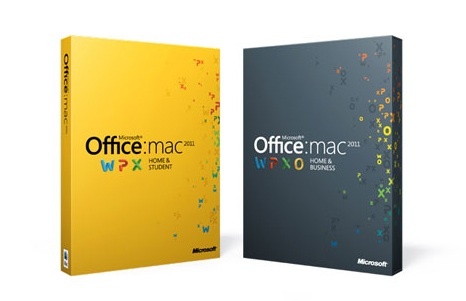 The Loop reports that Microsoft is preparing to release Office for Mac 2011 Service Pack 1 sometime next week, bringing a number of fixes, enhancements and new features to the company's flagship productivity suite. The most significant new features are said to come in Outlook, including support for syncing calendars to iOS devices via Sync Services. That includes your iPhone and iPad. Microsoft's Senior Director of Product Management, Pat Fox, told The Loop that this was one of the most requested features from Office for Mac 2011 users. Unfortunately, Apple is discontinuing support for MobileMe calendar syncing via Sync Services as of May 5th, preventing users from utilizing direct Outlook-MobileMe syncing. Outlook will see a number of other new features, including support for server-side rules in Exchange, redirect and resend buttons for mail, and editing of existing messages. Excel will reportedly also see new integration of Solver functionalities.